The federal agency that oversees mining safety is holding public stakeholder meetings in six states, including West Virginia. The Department of Labor's Mine Safety and Health Administration is seeking information on safety improvements with hauling vehicles and bulldozers at surface mines and belt conveyors at surface and underground mines. The West Virginia meeting is Sept. 11 at the National Mine Health and Safety Academy in Beckley. The other meetings in August and September will be held in Alabama, Texas, Nevada, New York and Arlington, Virginia. 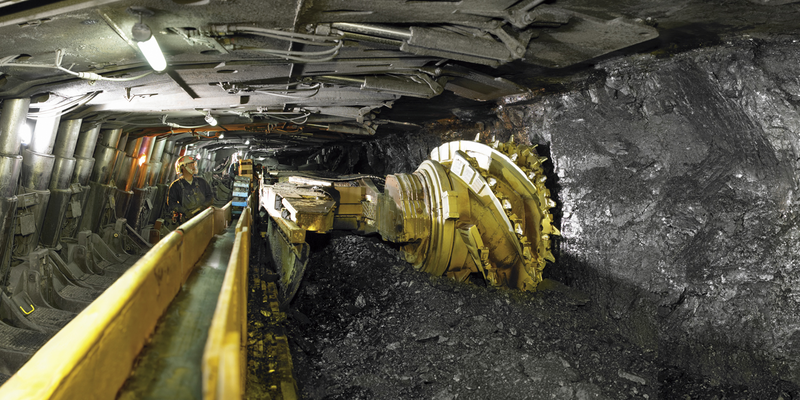 The agency says it is part of a larger initiative that MSHA is undertaking to reduce accidents involving powered haulage. Those type of accidents accounted for half of the 28 mining fatalities in 2017.